Long-time readers will be familiar with Pim’s Menu for Hope event each holiday season. Food bloggers the world over are once again gathering awesome bid items this year for the sixth Menu for Hope. I’m delighted to be part of that group and even more excited to bring two of my favorite local food businesses into the fold. I sincerely hope you will participate and bid on some of these great items! In a nutshell, Menu for Hope is a yearly fundraising campaign that Pim Techamuanvivit hosts each December. Food bloggers and food businesses around the globe donate gorgeous, creative, mouth-watering, fun bid items for a gigantic raffle. ANYONE can purchase a virtual raffle ticket for a mere $10 to bid on a prize of their choosing. If you REALLY like a certain item, you can buy two, five… TEN tickets for said item or a selection of different ones. The more the better! The beneficiary this year is the UN World Food Programme‘s new initiative, Purchase for Progress, which combines support of small and low-income farmers with addressing hunger through the UN World Food Programme’s global operation. It connects local food producers with those that need the food. 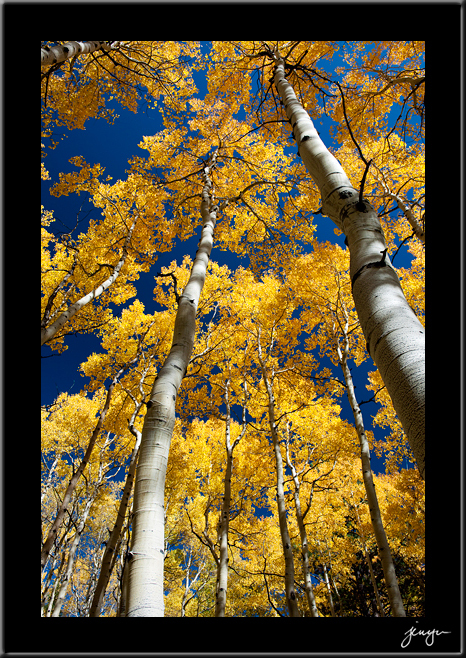 The tax-deductible donations are collected by a third party organization, FirstGiving. Bidding is open from Monday, December 14, 2009 through Friday, December 25, 2009. Winners shall be announced on Chez Pim after the two-week campaign ends. To learn all of the details, please visit Pim’s page. I encourage you to also refer to the Master List of bid items. 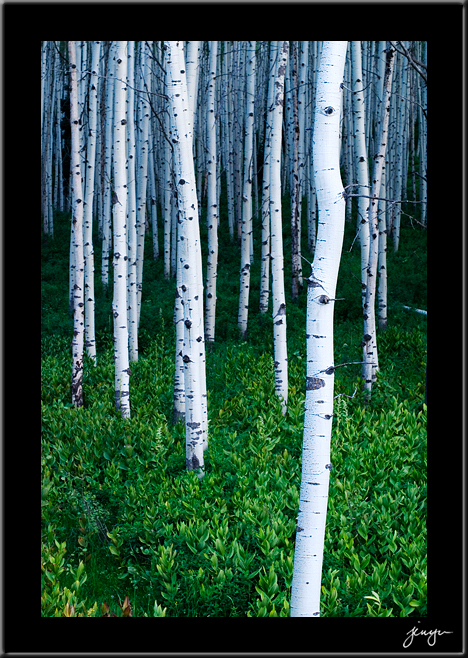 Select one of four original 12×18-inch photographs shown below. 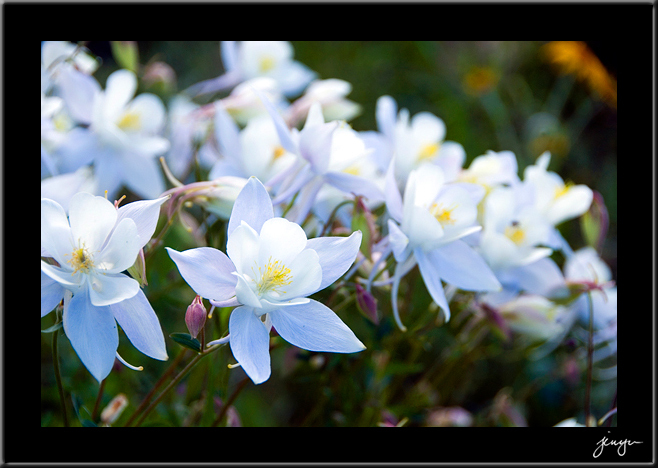 Photo will be matted to 18×24-inches (winner’s choice of black or white matboard). All archival materials. Ships anywhere. 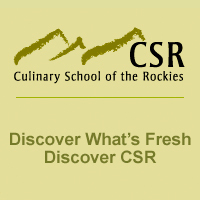 The Culinary School of the Rockies in Boulder, Colorado offers professional culinary and pastry programs plus a full calendar of home cook classes throughout the year (they also offer corporate team-building classes). Learn to make Thai food, take a week-long vacation course, enroll in a weekend cakes class! The subject offerings will make your mouth water. I’ve taken the knife skills class (1 morning) and the pastry skills program (10-weeks). It’s fair to say a lot of that has helped me become a better cook, a better baker – just look at my recipes on the blog to see for yourself! CSR has the friendliest staff and they are SO MUCH FUN! It’s not just a school, it is a dedicated and integral part of the local community. Discover what’s fresh. Discover CSR! Thank you, CSR for your generous donation of this $100 gift certificate! SALT the Bistro is situated on Pearl Street in beautiful downtown Boulder, Colorado. They were recently featured in the Wall Street Journal as one of the bright lights of Boulder’s hopping restaurant scene. Bradford Heap’s SALT serves up local and organic food. Serving brunch, lunch, happy hour, and dinner. SALT: civilizing taste for over 6,000 years. Huge thanks to SALT the Bistro for stepping up to the plate and participating in Menu for Hope with a $100 gift card to your fine restaurant! 1. 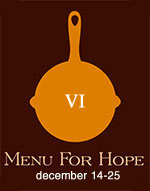 Choose a bid item or bid items of your choice from our Menu for Hope main bid item list. 3. Please specify which bid item you’d like in the ‘Personal Message’ section in the donation form when confirming your donation. You must write-in how many tickets per bid item, and please use the bid item code. Each $10 you donate will give you one raffle ticket toward a bid item of your choice. For example, a donation of $50 can be 2 tickets for EU01 and 3 tickets for EU02 – 2xEU01, 3xEU02. 4. If your company matches your charity donation, please check the box and fill in the information so we could claim the corporate match. Check back on Chez Pim on Monday, January 18 for the results of the raffle. Thanks for your participation, and good luck in the raffle! Excellent news – I loved participating last year. i feel like crying when i see your pictures. they are just so beautiful! *gasp* What INCREDIBLE photographs those are. 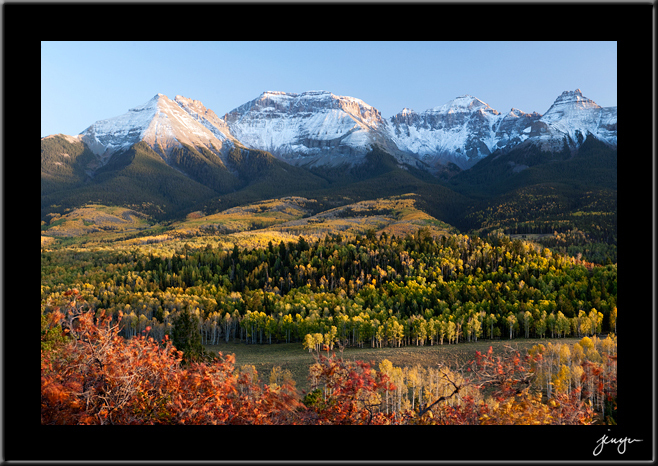 I’m so glad I got to hear the get-up-at-the-crack-of-2-am story about taking those mountain pictures to really appreciate all the hard work that went into capturing that GLORIOUS vista. You have some skillz, lady. Amazing. Those photographs are amazing! Thanks for building awareness.